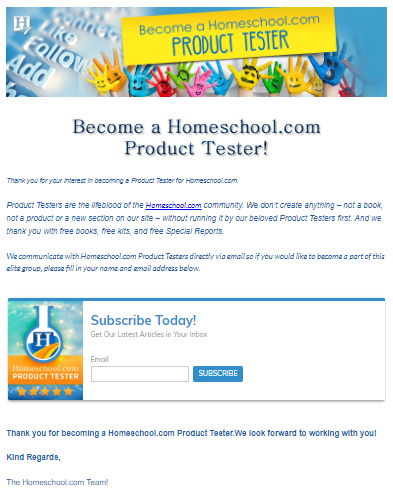 Use our amazing product tester group to get your product into the hands of experienced homeschoolers. The product testers can test your product and then if you choose to add a blog post the testers will comment with their review! This is perfect for getting an authentic homeschool perspective!